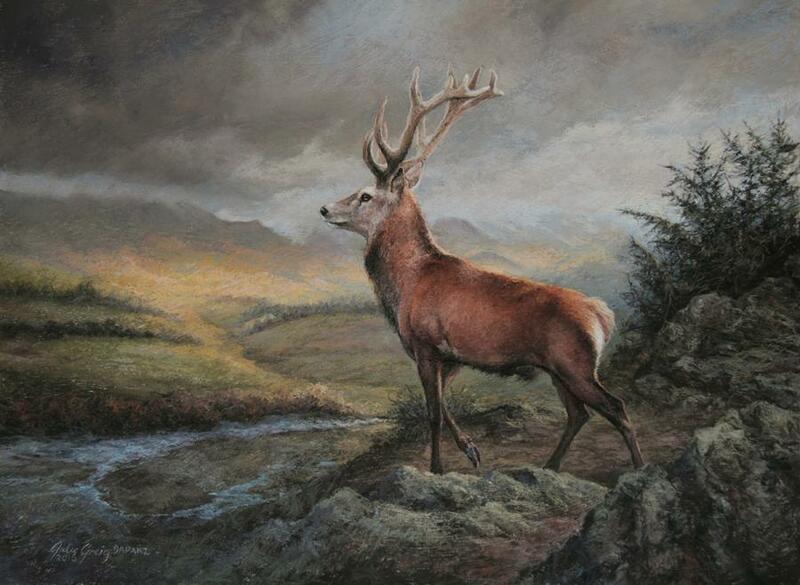 Julie is best known for details, texture and atmosphere in her pastel paintings. 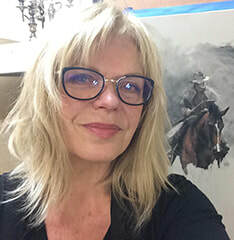 She also paints in oils on canvas or panel, sometimes acrylics or oil sticks, and enjoys creating oil mono prints and drawing expressive works in graphite or charcoal. Julie has also illustrated and designed children’s books, and postage stamps. 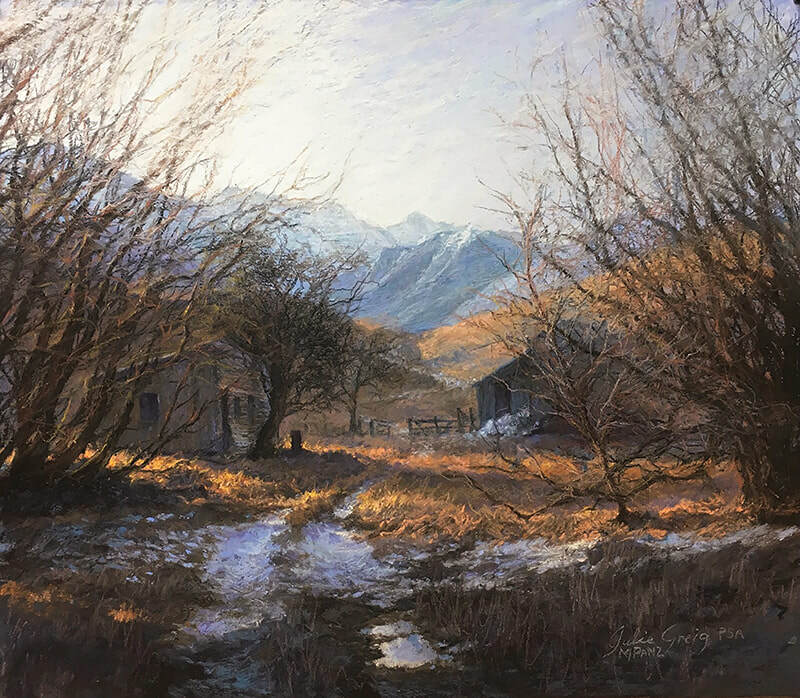 In 2017, Julie was awarded the status of as Master Pastelist by Pastel Artists of NZ (MPNZ) in recognition of the work and awards she has achieved. To date, she is the third to achieve this honour in New Zealand. 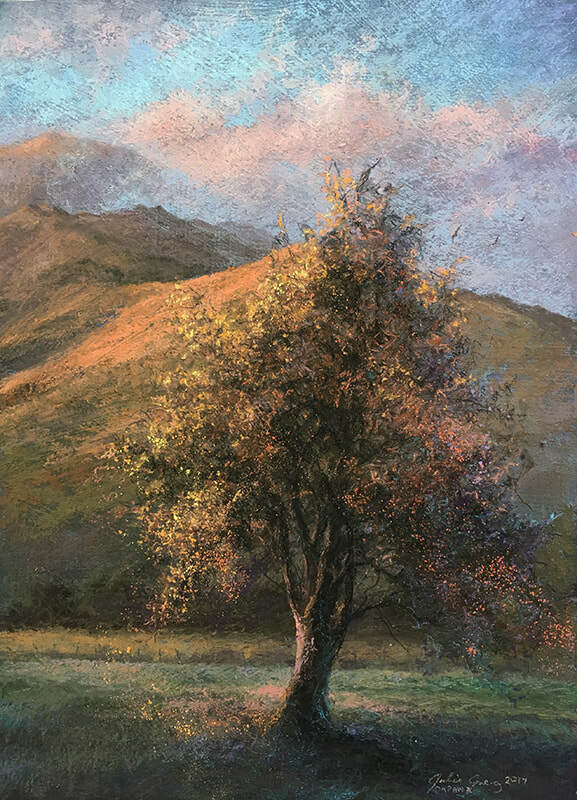 In 2016, Julie was elected a Signature Member of the Pastel Society of America (PSA).